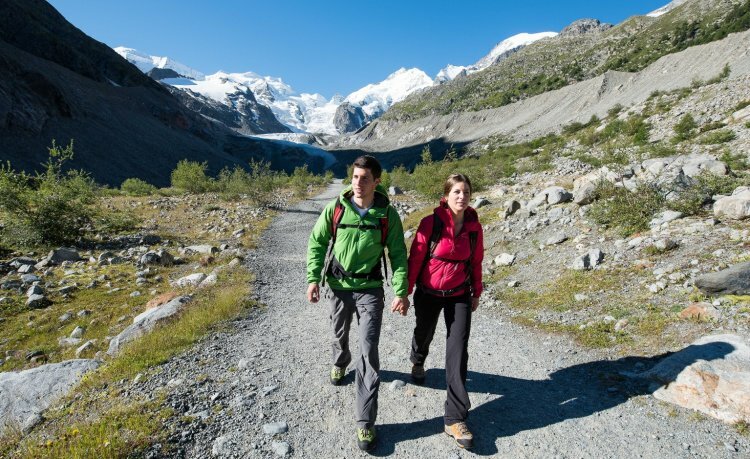 Checked shirts, red socks and hiking pole. 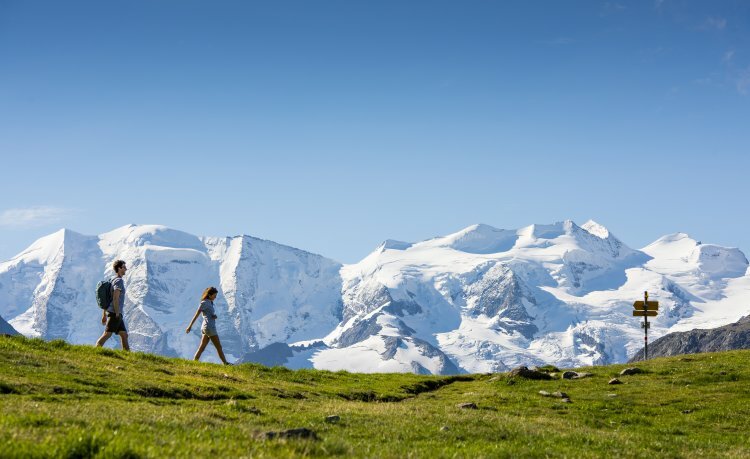 The cliché image of hiking is long gone: today, it is en vogue to switch off smartphone and laptop every once in a while and go for a hike in the beauty of nature. 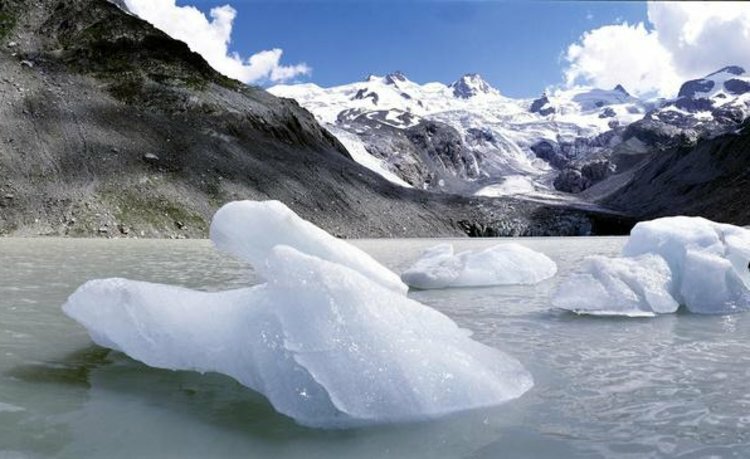 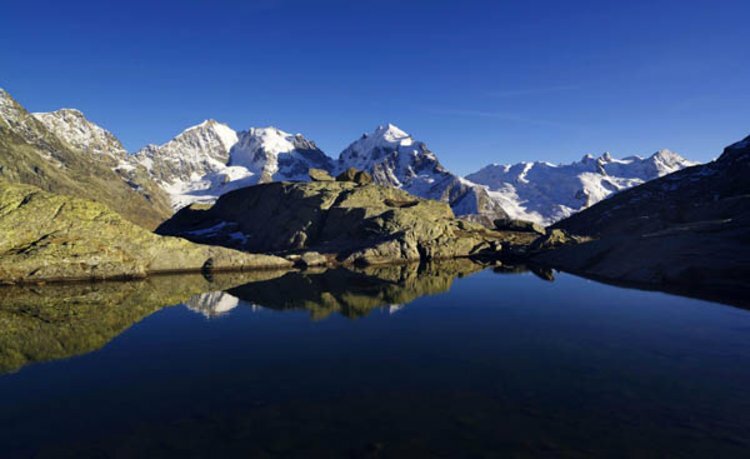 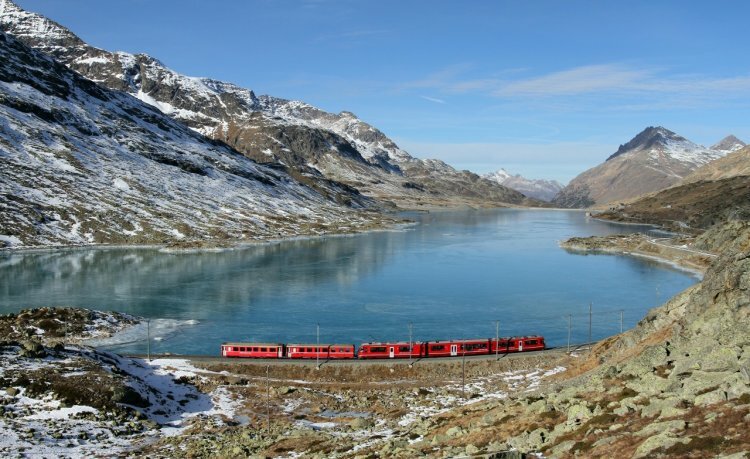 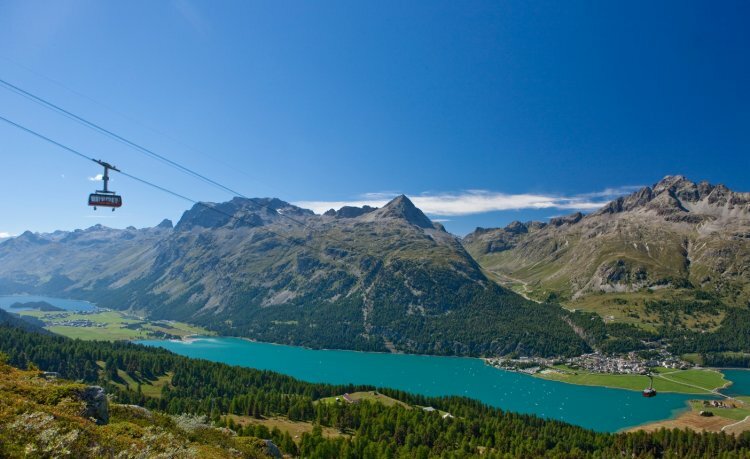 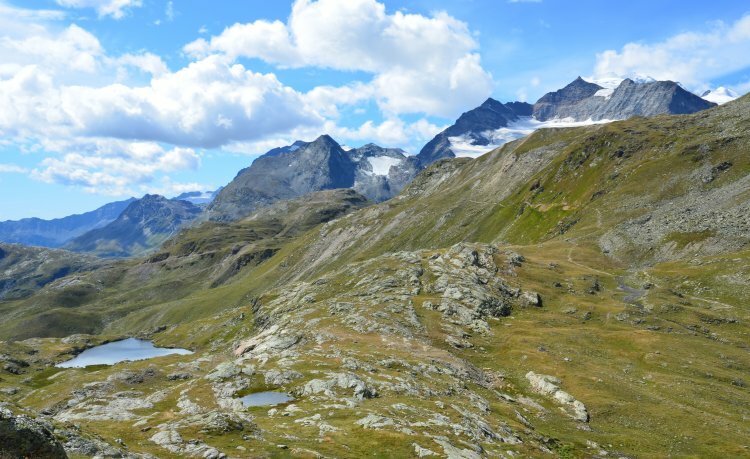 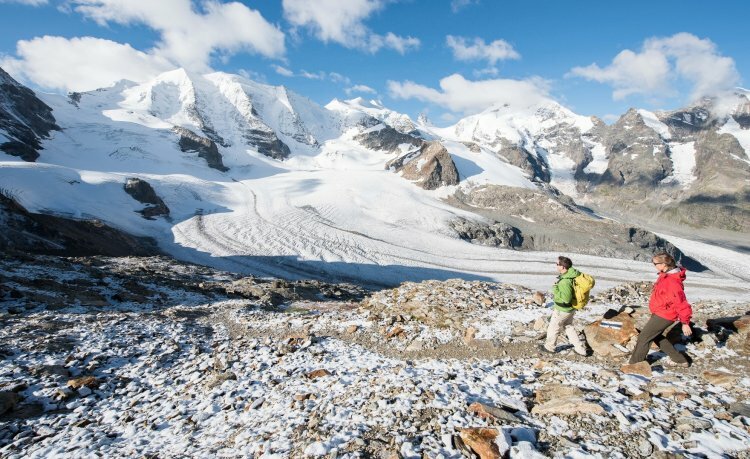 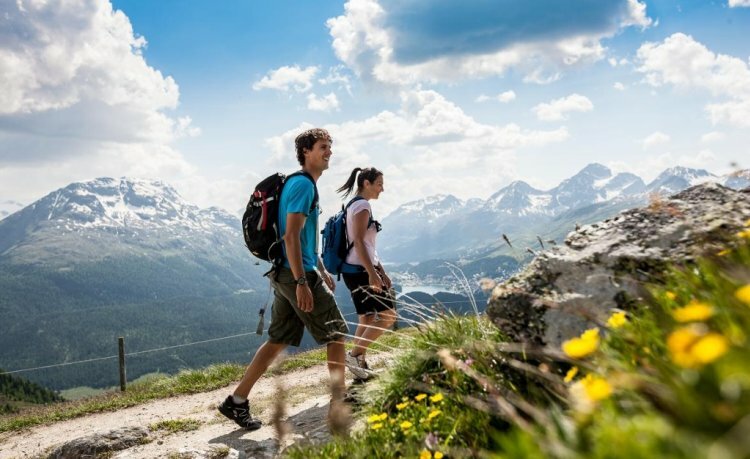 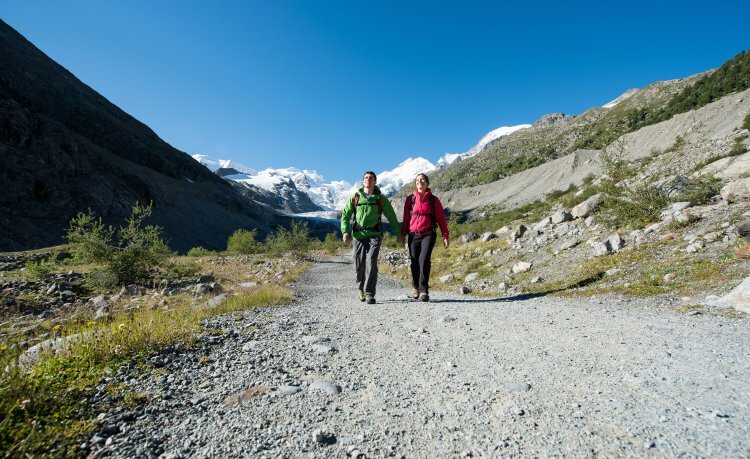 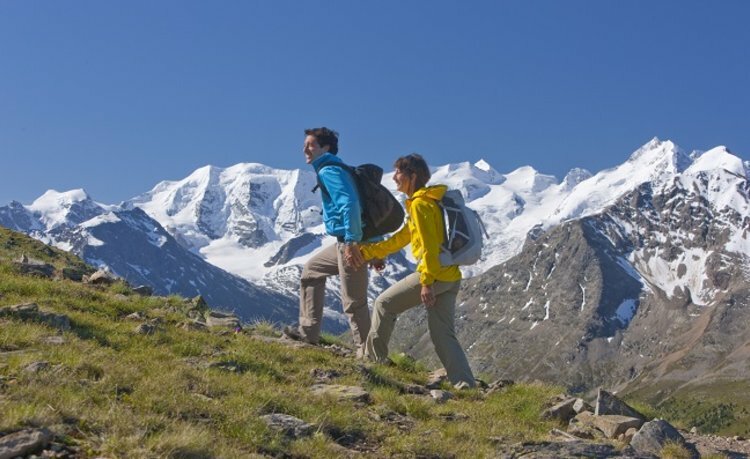 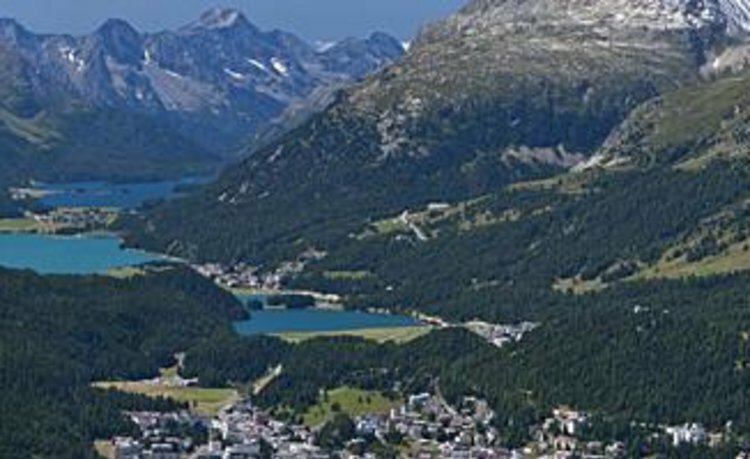 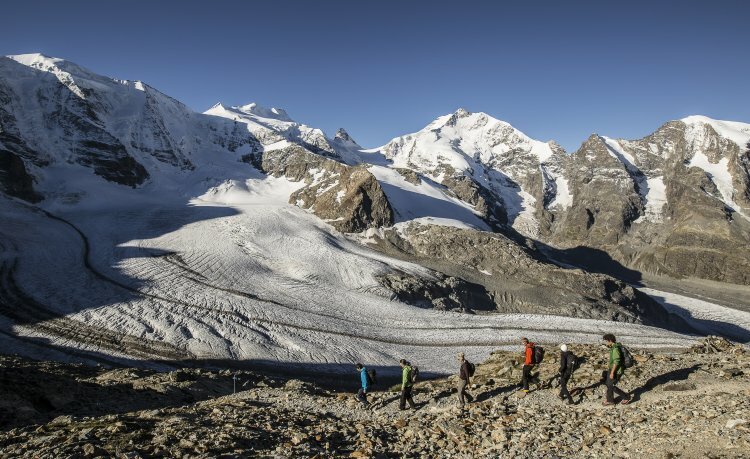 And Pontresina is the perfect venue for it: with its 580 km network of hiking trails, it is one of the most popular hiking destinations in Switzerland. 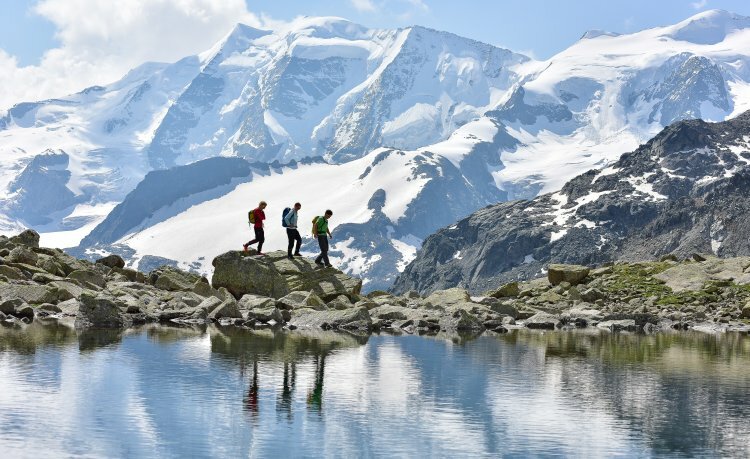 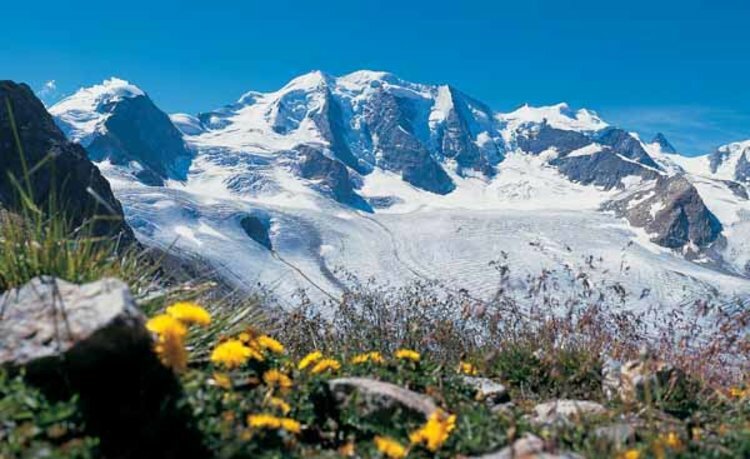 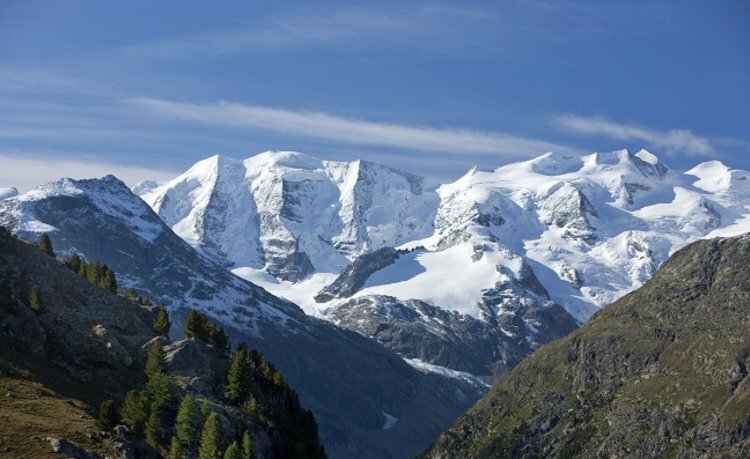 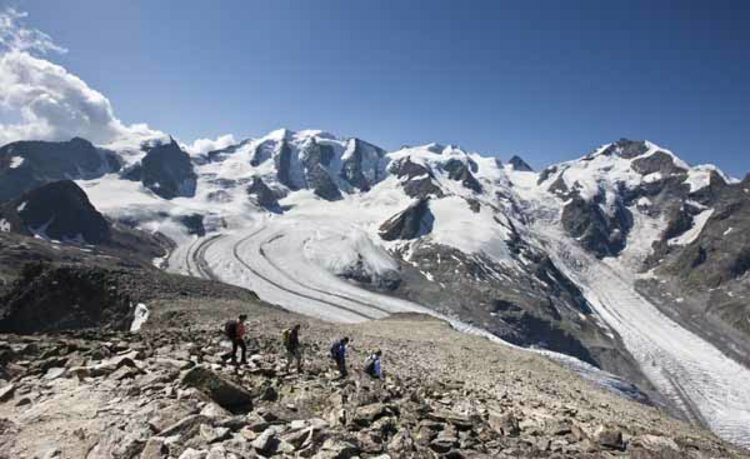 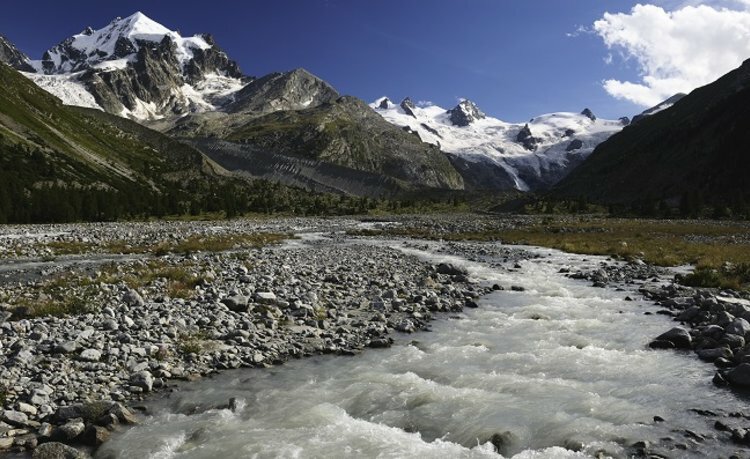 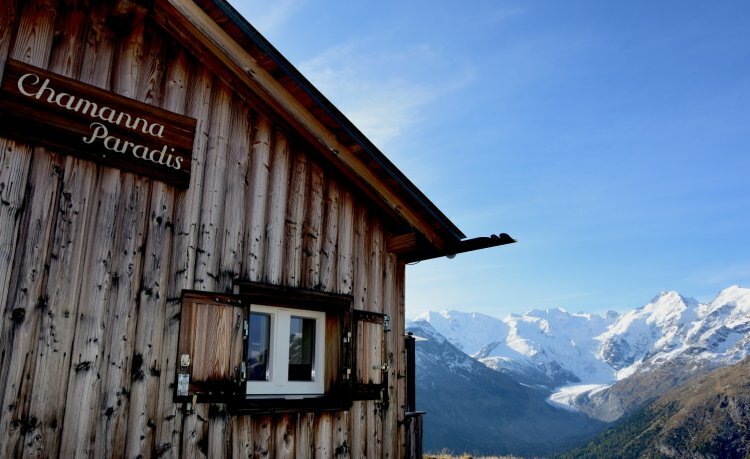 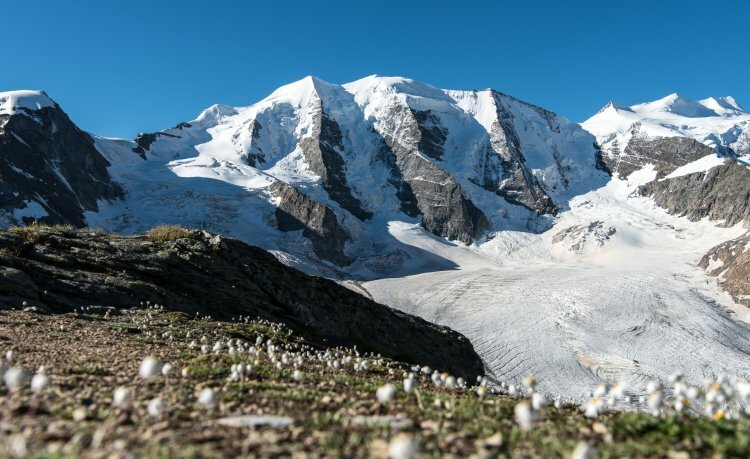 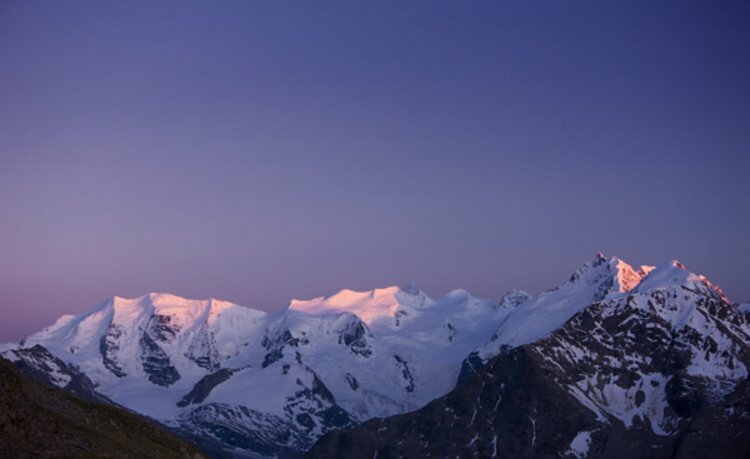 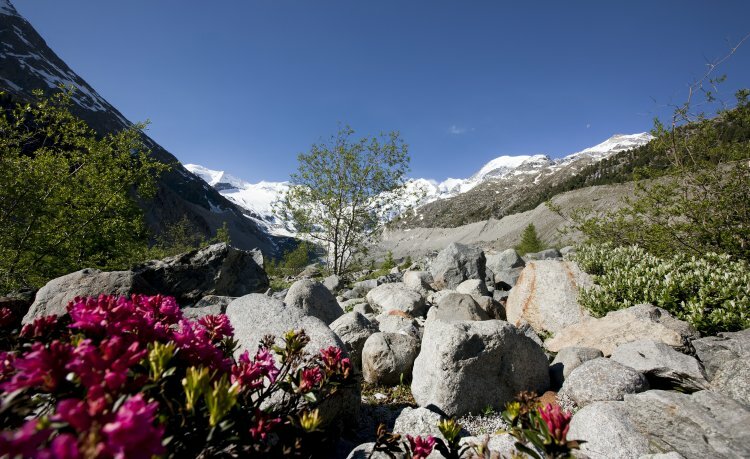 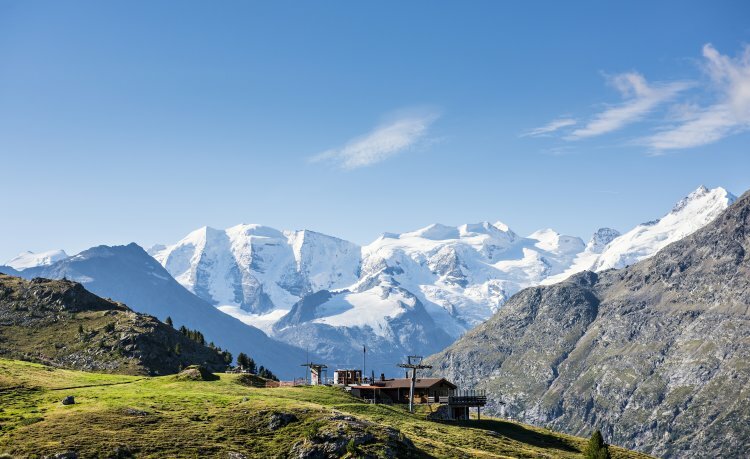 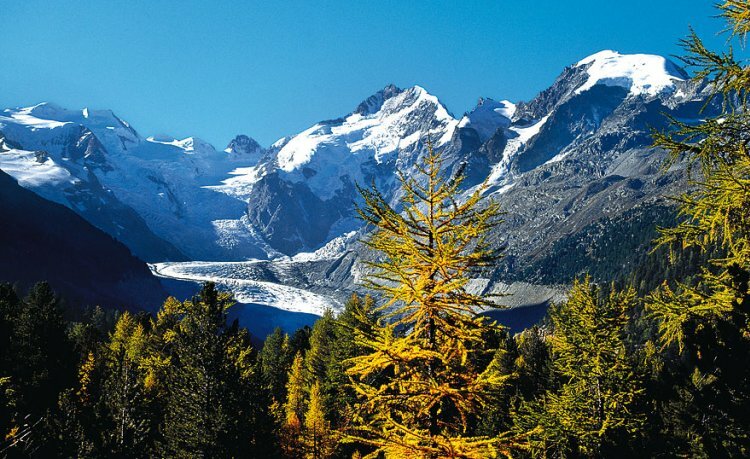 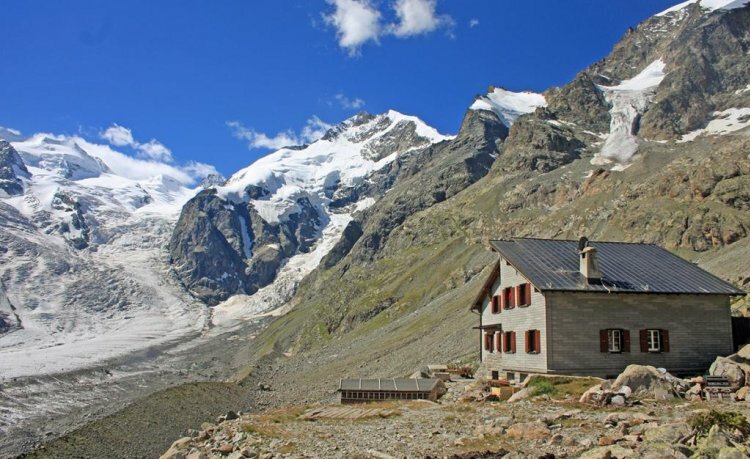 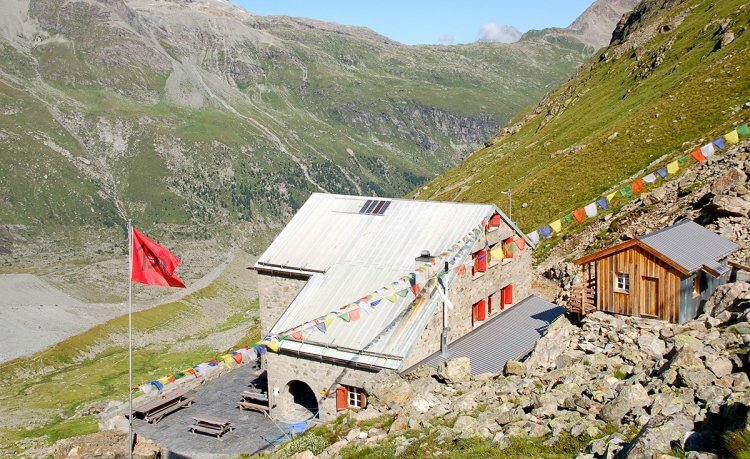 Among the highlights are hikes through the ruggedly romantic Rosegtal or on Muottas Muragl – postcard views of the Upper Engadine lakes and the Piz Bernina guranteed. 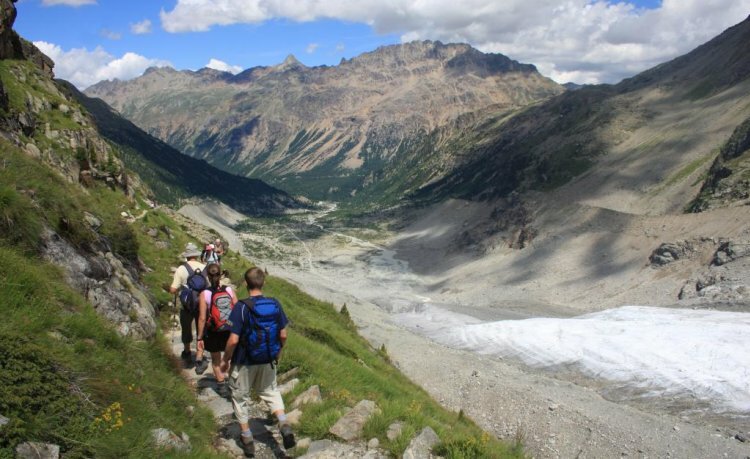 Or the high mountain hike from Muottas Muragl to Alp Languard. 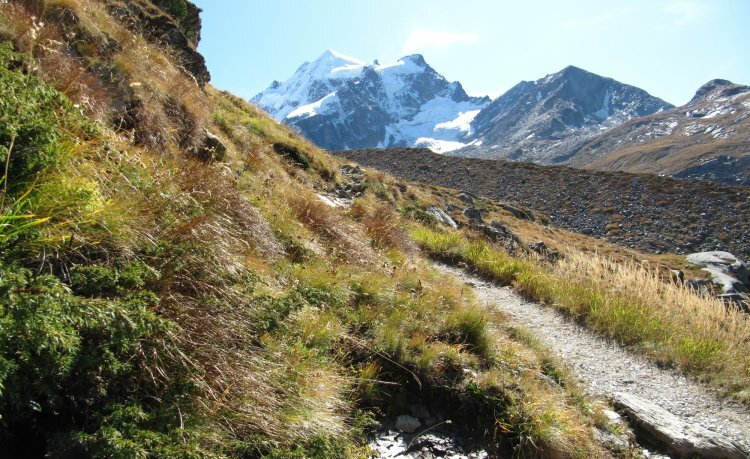 The trail leads through the territory of the largest ibex colony in Switzerland. 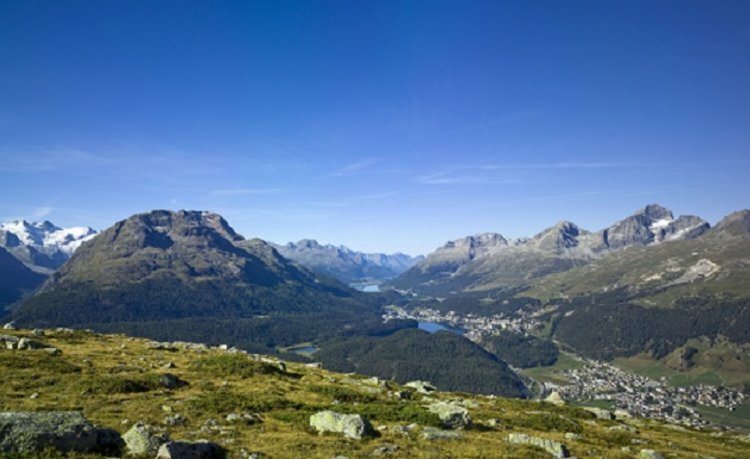 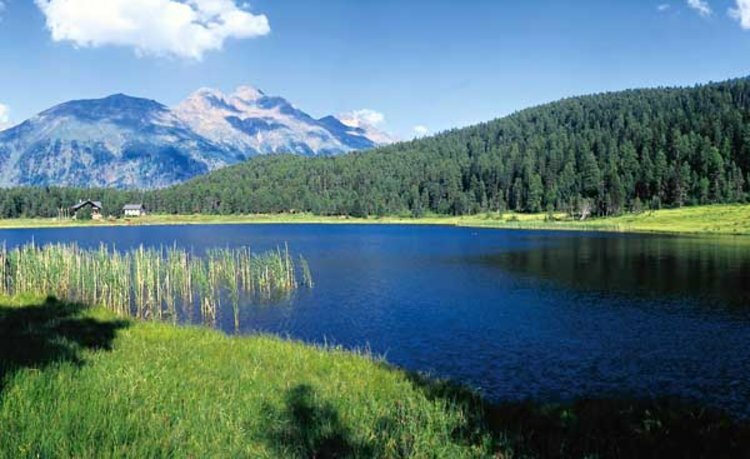 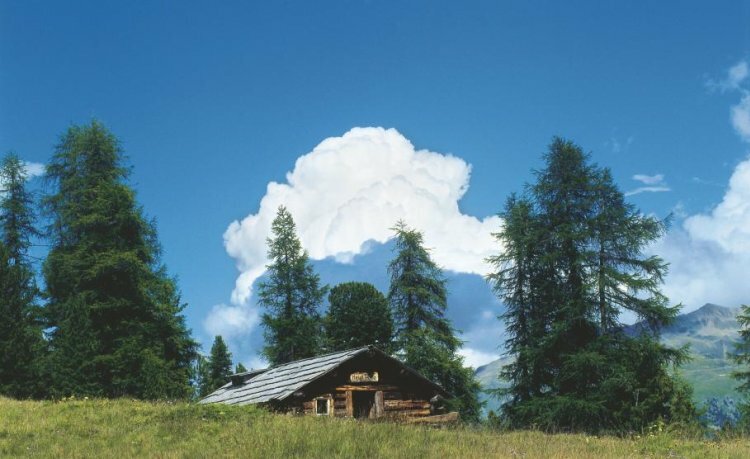 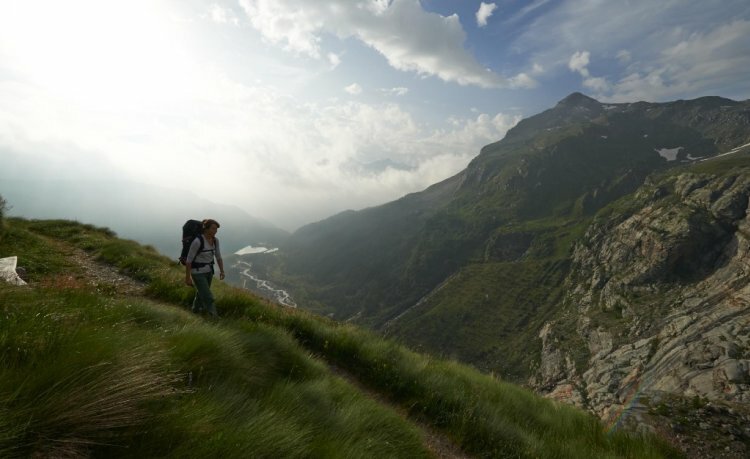 And for those wanting even more, a hike through the only Swiss National Park – just a stone's throw from Pontresina – is a must. 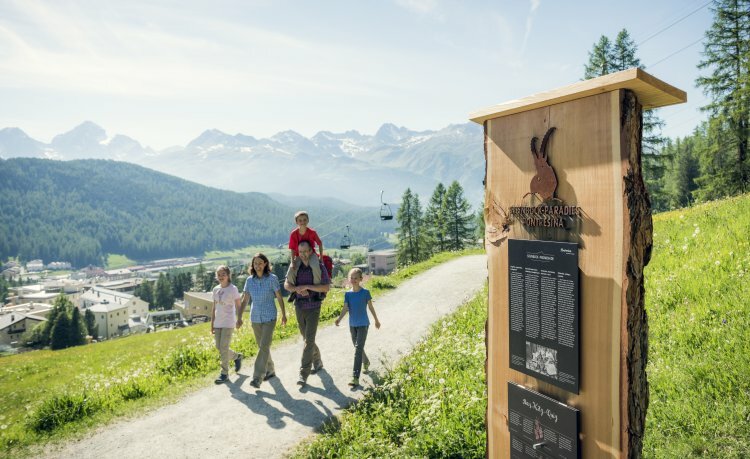 Remember to discover Pontresina's Ibex Paradise.